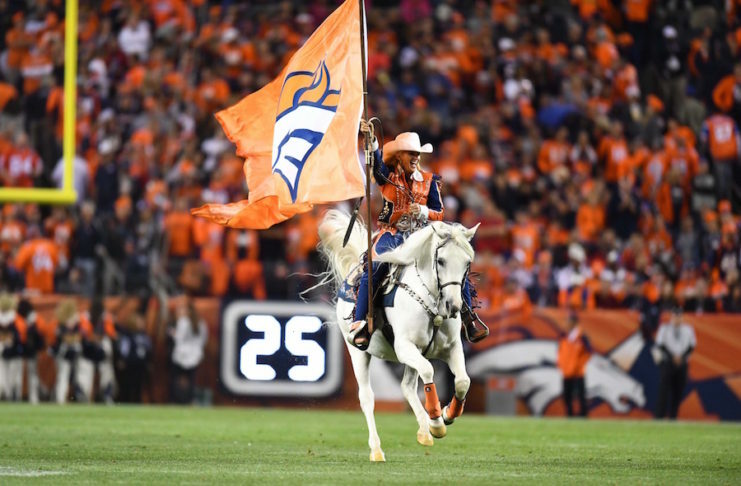 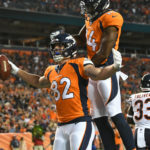 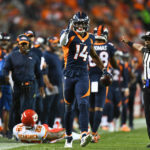 Broncos Blitz podcast host discusses who may assume the leadership roles in the new year as the Broncos locker room evolves. 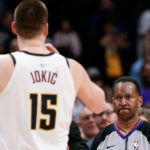 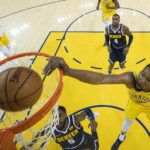 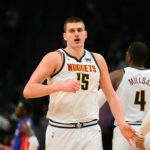 For the newest Denver Nuggets Daily Podcast, T.J. McBride dives into the Denver Nuggets brutal home loss to the Washington Wizards. 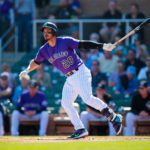 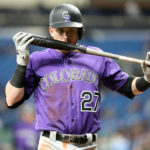 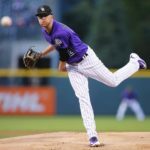 Topics include both a breakdown of each team's projected lineup, as well as the probable starters Kyle Freeland and Jose Urena. 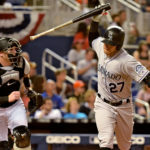 The podcast also includes a breakdown of the National League West and what to expect from the club's division rivals in the upcoming campaign.